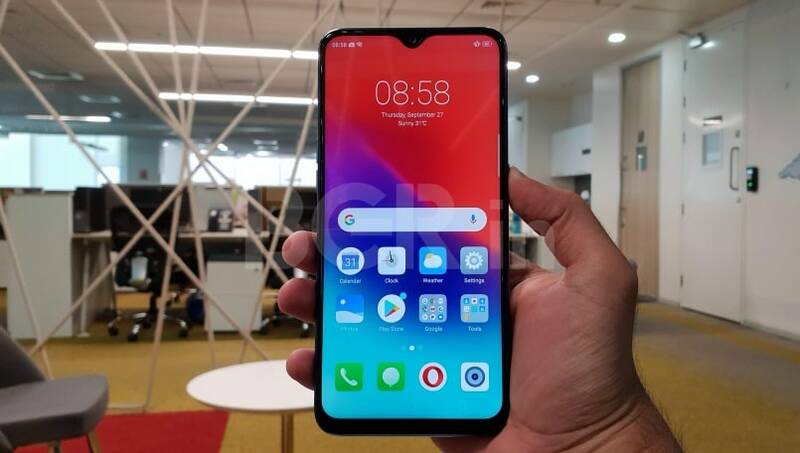 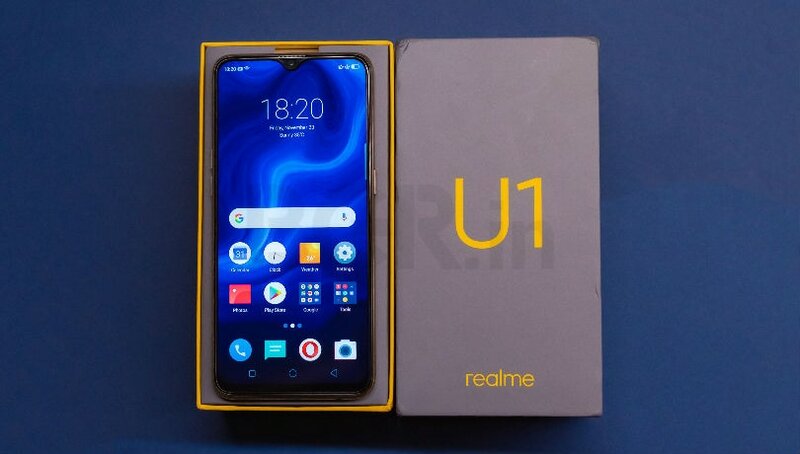 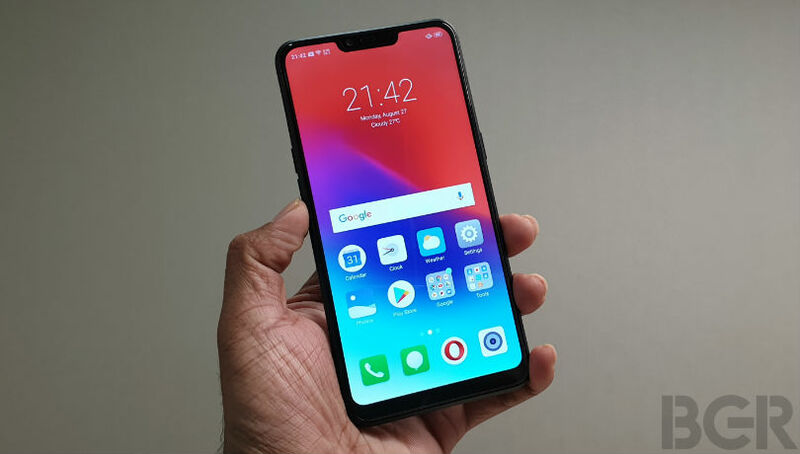 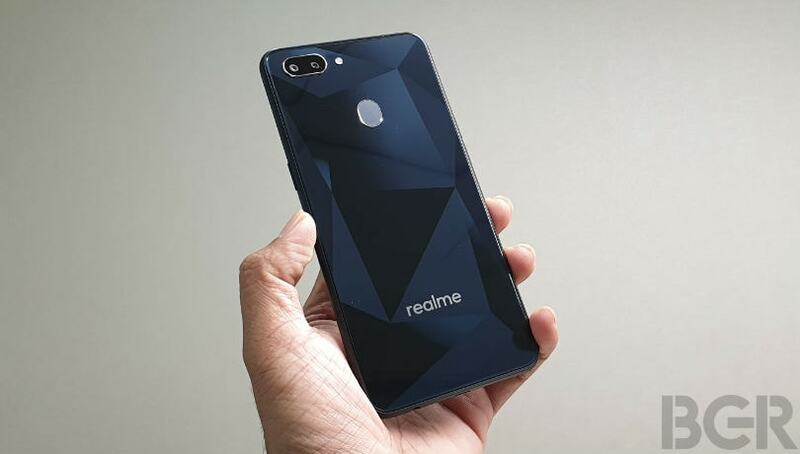 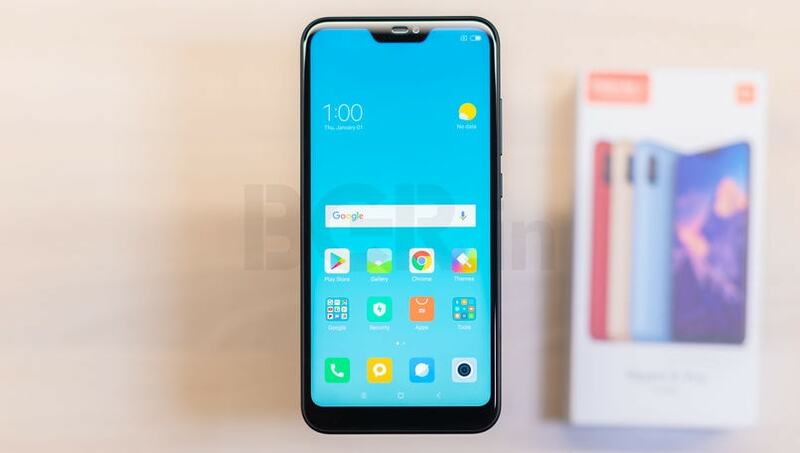 Realme 2 features a 6.2-inch HD+ display (720x1520 pixels) with 19:9 aspect ration while running on Qualcomm Snapdragon 450 SoC. 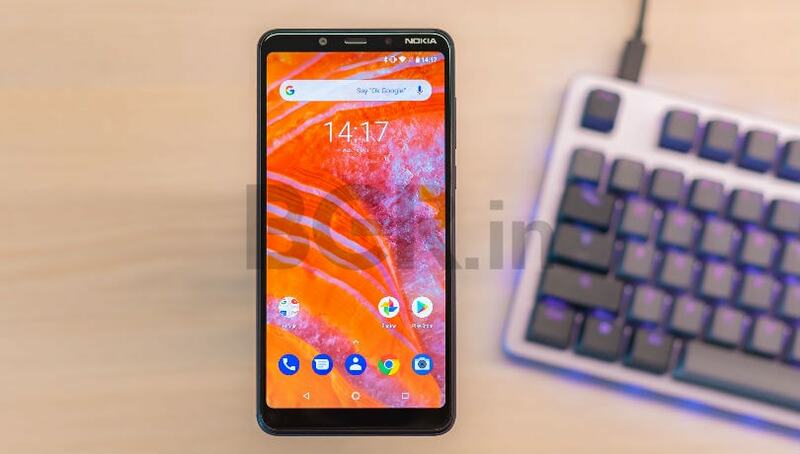 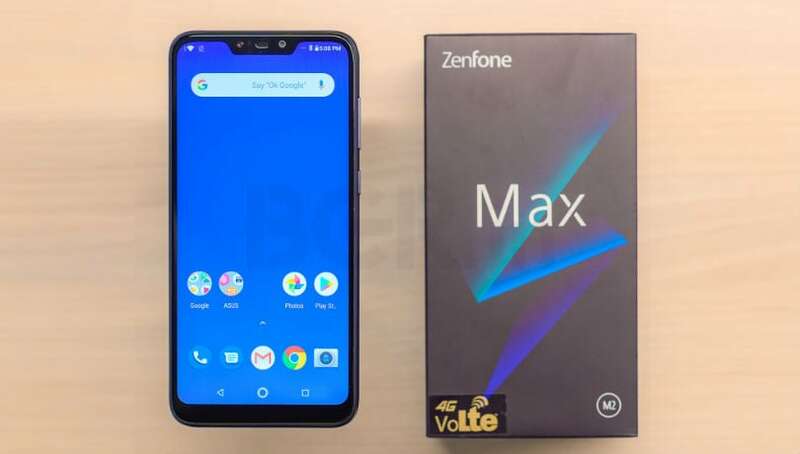 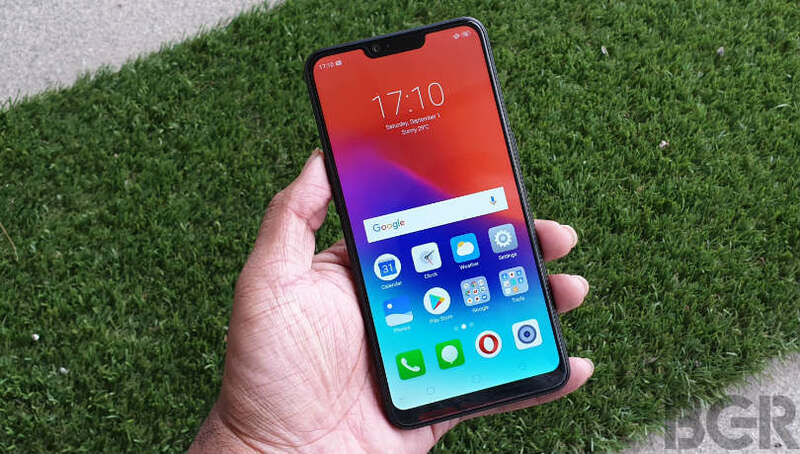 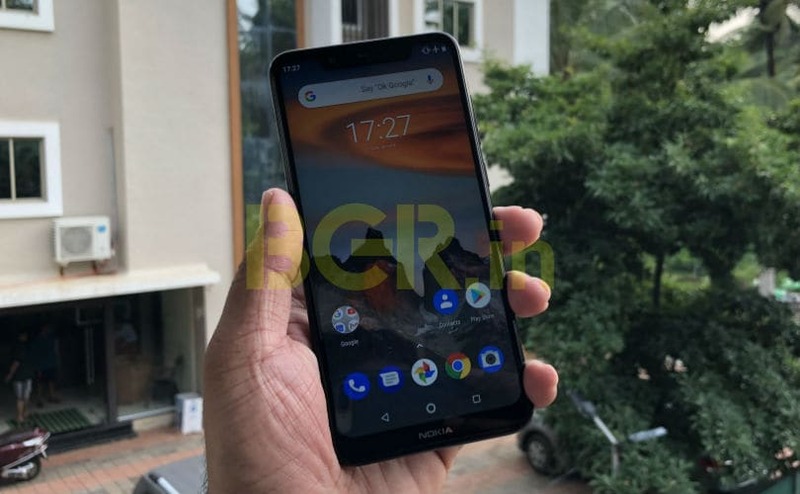 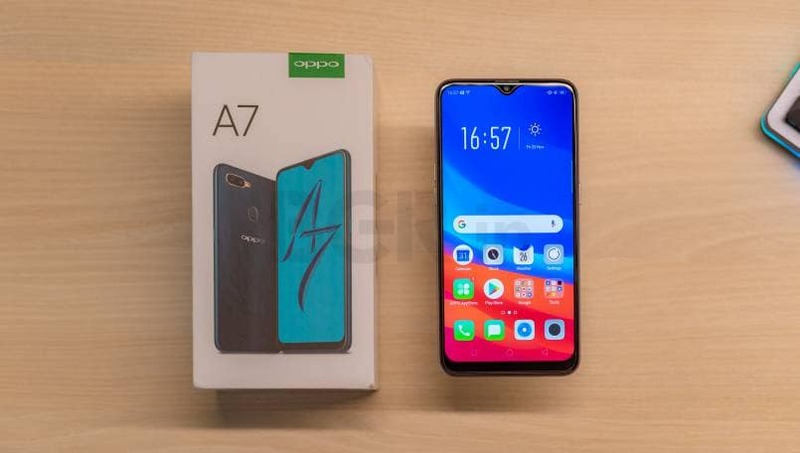 The device comes in two configurations with the first one sporting 3GB RAM along with 32GB internal storage and the second with 4GB RAM and 64GB internal storage. 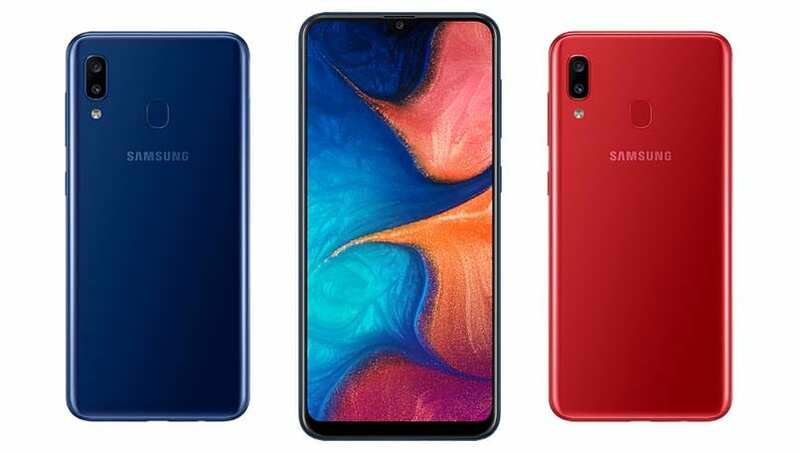 Both the devices come with expandable storage where users can expand the storage with the help of a microSD card of up to 256GB in capacity. 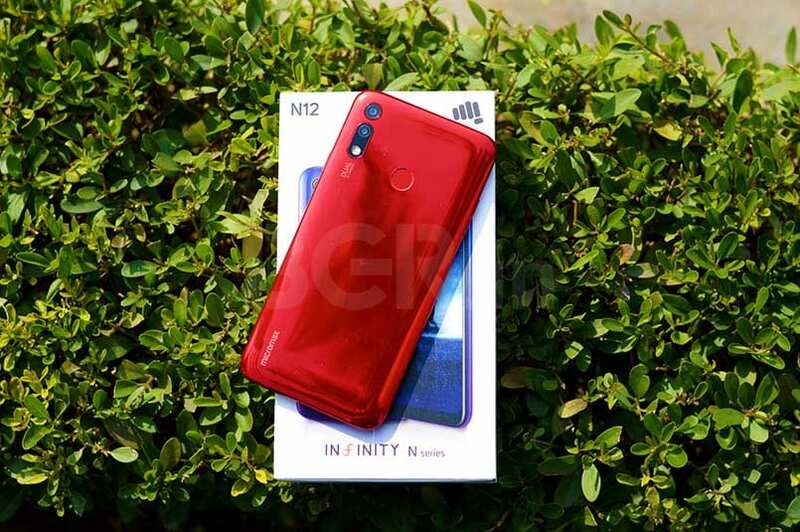 You also get a dual camera setup at the back, with a 12-megapixel primary camera sensor and a 2-megapixel secondary depth sensor on the back along. 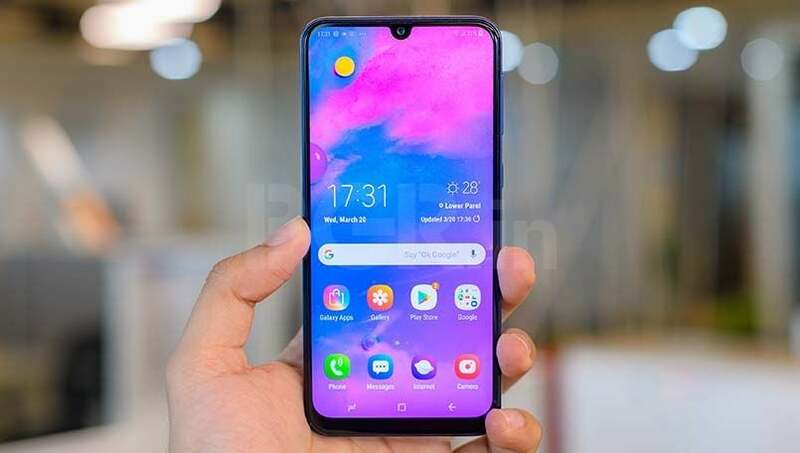 Up front is an 8-megapixel sensor for selfies and video calling. 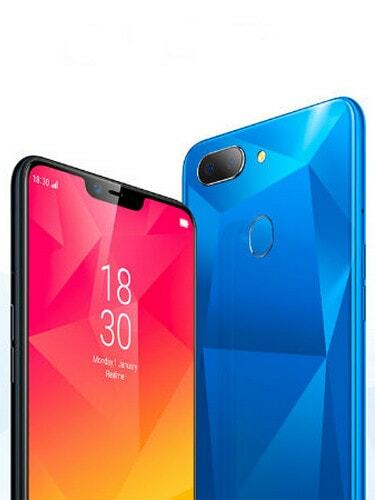 One the software side, the device is likely to run Android 8.1 Oreo-based ColorOS 5.1 on 4,230mAh battery.